Much darker than the 10 year old, the 15 year old is dark copper and has long and slender legs not unlike an elegant lady. Upon removing the cork, lush toffee accompanied by raisins and a hint of leather rush out of the bottle nose like the dust from an ancient pyramid whose seal has just been broken. 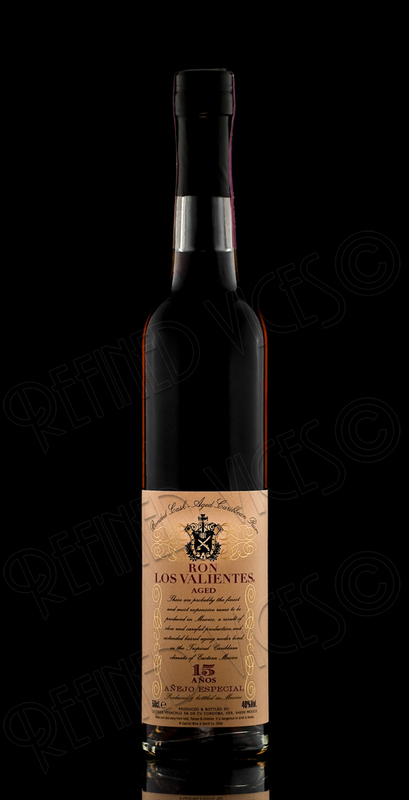 In the glass the very warm nose of Ron Los Valientes 15 Años is equally lush with toffee with the addition of roasted caramel, honey and a touch of rounded out rancio lying under the very tender alcohol note. The latter becomes evident as you blow in the glass to clear some of the alcohol vapours. Much like the nose, toffee is the first thing to coat the palate after which there is burnt caramel and some rancio. The mellifluous body has a velvet touch and coats the entire mouth with its richness. 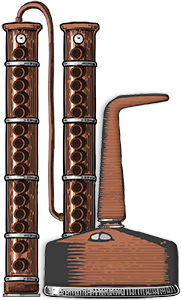 At first, buttery rancio, then a very warming and lush wave of smooth toffee spread all across the mouth and nose while the rum keeps glowing in the chest and throat. The finish leaves you calm and satisfied like a long and comforting hug from a loved one. I could imagine sipping a rum like this after a nice and filling steak dinner, served alongside with some fine dark chocolate to compliment the rich flavours and aromas of the rum. Like the 10 year old, this rum might also pair well with a cigar, albeit a more robust one than the medium bodied cigar I recommended for the 10 year old Los Valientes. 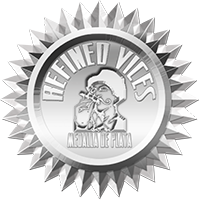 Ron Los Valientes 15 Años Añejo Especial is everything the first aromas from the nose of the bottle promise and more. Buy from Master of Malt.